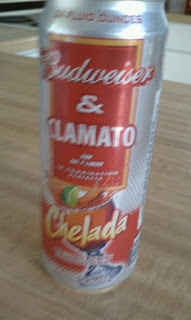 I have never had Clamato, let alone it mixed with beer, and lime and salt. I thought this will either be brilliant or awful. 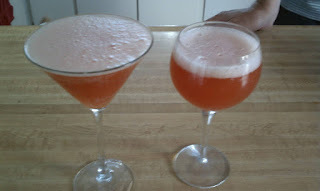 I didn't know what glass it would look better in. In hindsight, I think it would be better in a large glass of ice with a shot of tequila in it. 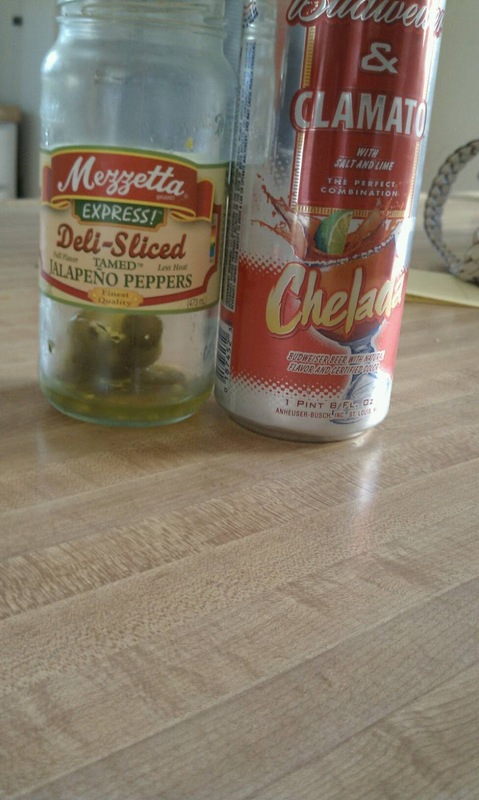 Also, it needs to not have high fructose corn syrup in it, and add jalepenos.To be able to taste the lime that it says it has would be nice, and a salt rimmed glass instead of salt in the drink. In conclusion, it would be perfect if you completely changed it. So..I guess you completely loved it, except for just about everything! 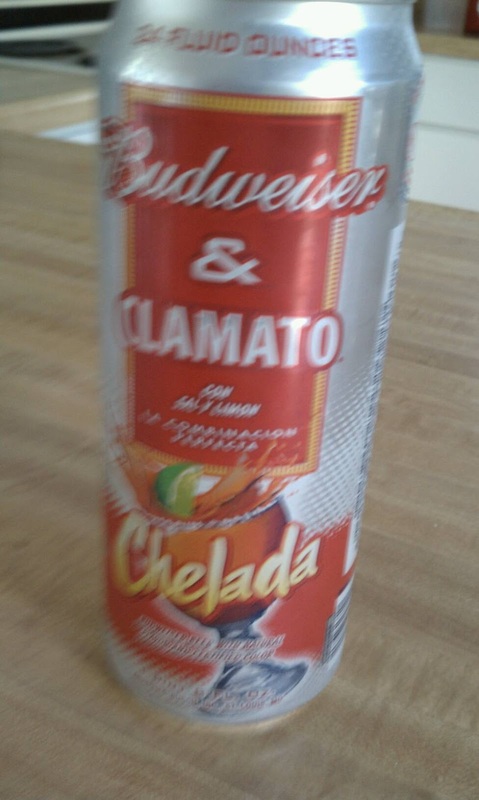 They mix beer & clamato for backyard deck BBQ parties at my house. I like V8 juice quite a bit, beer is good, but have to draw the line at Clam juice. Nope!